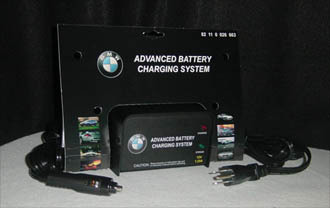 If your car in not used for extended periods of time, you NEED a battery maintainer. Tire Cradles save your tires from flat spotting. 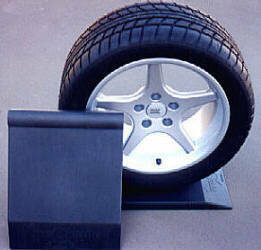 Tire cradles protect your tires from the temperature and pressure differences that cause tire flat spotting. Great for winter storage or if your car sits for extended periods of time. Made of a dense polyurethane polymer.